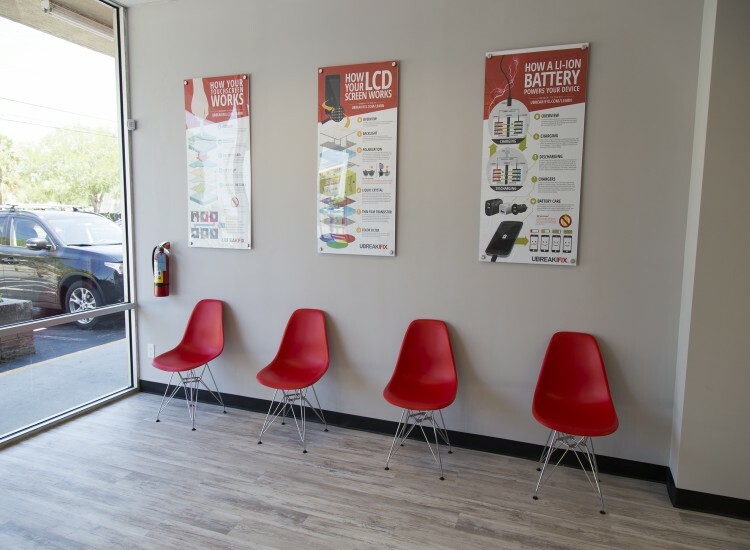 Whether you're enjoying a shopping day at the array of shops on E. Colonial Drive or just passing by on your way to Winter Park, the Downtown Colonial uBreakiFix is your one stop shop for electronics repair. We specialize in the repair of smartphones, computers, tablets, game consoles and everything else with a power button. 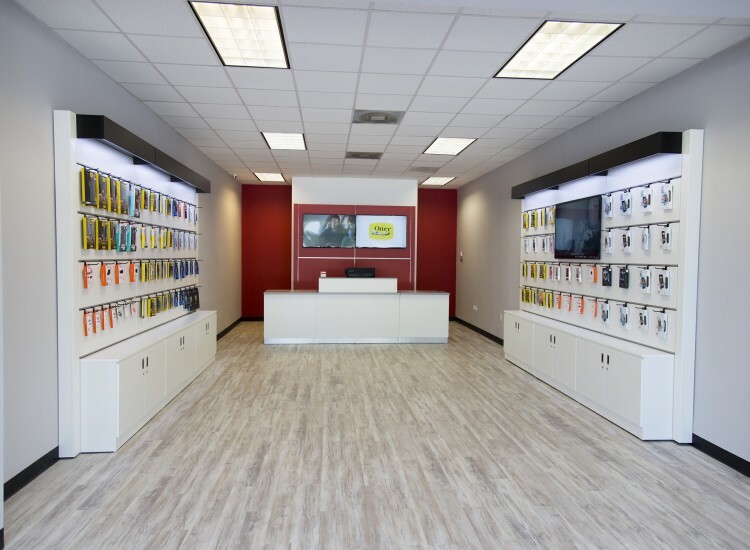 We know that our customers would rather be enjoying the Florida sunshine than dealing with a broken device, but our whole process is designed to make repair the easiest and most affordable option when your devices break. We start this process with a free diagnostic exam that aims to identify the root of your device's problem. If your device has water damage, the diagnostic can determine if corrosion has set in or if a short circuit has occurred. If the device has been dropped or needs a new part, the diagnostic can determine which of our repair services will solve the problem. Diagnostics are completely free at all uBreakiFix locations and are also obligation-free. Customers are under no obligation to continue with a repair service. We believe that everyone should be well aware of their options before making a big decision regarding some of their prized possessions. 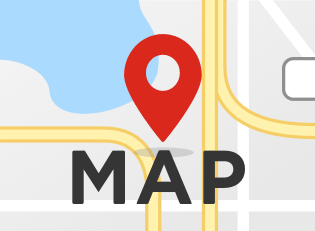 We are located conveniently next to the Fashion Square Mall where Maguire Blvd meets E Colonial Blvd. We are just minutes from the infamous Milk District and all of the restaurants and shops that the Fashion Square Mall has to offer. We love that it is a high-energy and fast-paced area with unique people and always something going on. While our repairs typically only take an hour to complete, there is plenty to do while you wait for your repair. 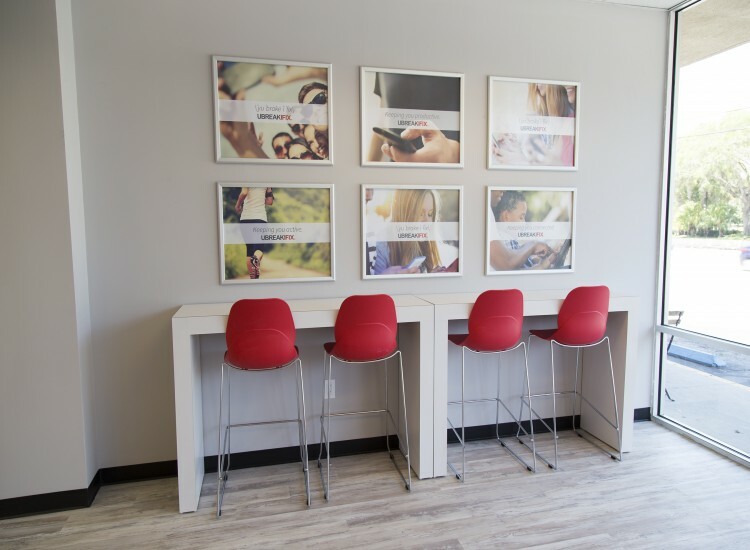 Choosing to get your device repaired instead of replaced is a big decision, but it pays off. Our low price guarantee ensures that you are getting the absolute lowest price for your repair. If you can find a lower advertised price for the same repair, we will happily match and beat that price for you. All of our repairs also come with a standard 90-day warranty that is valid at any uBreakiFix in the country.So what are you waiting for? Call the Downtown Colonial uBreakiFix and stop coping with a broken device.